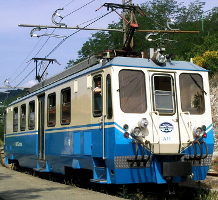 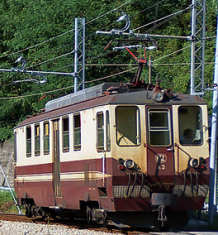 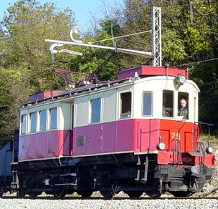 Electric multiple unit class A11. 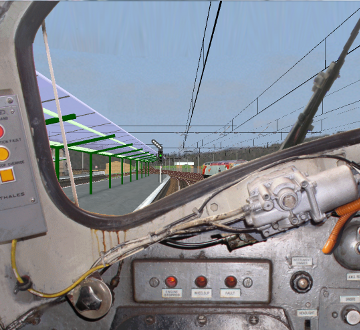 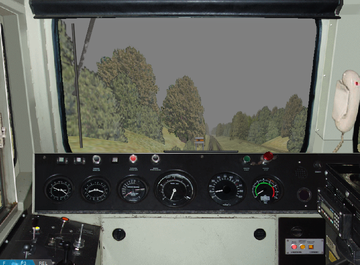 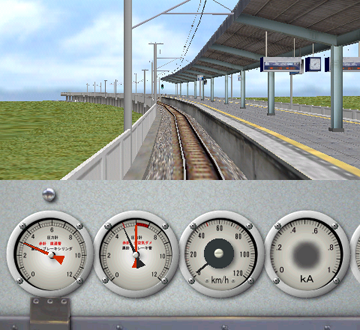 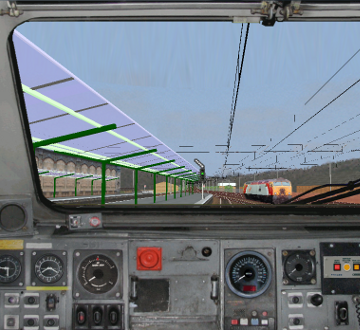 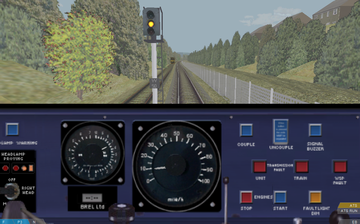 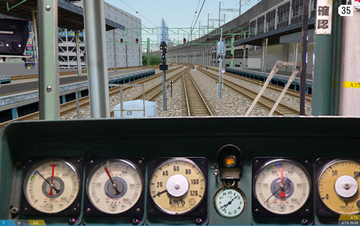 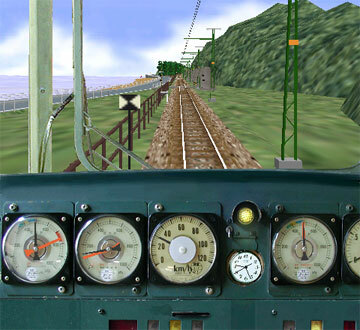 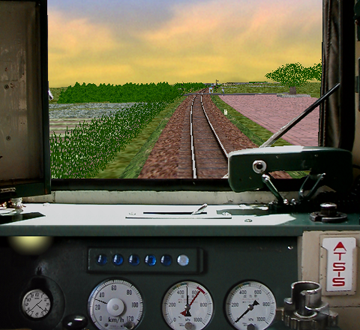 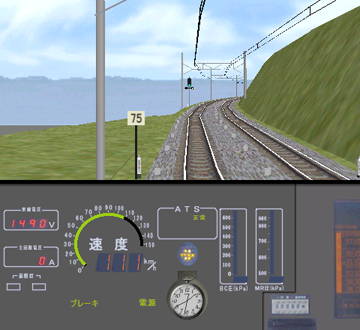 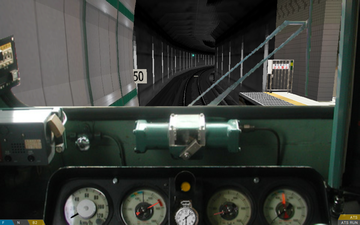 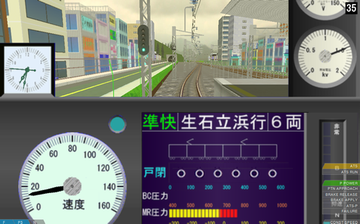 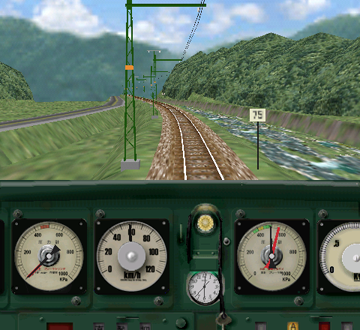 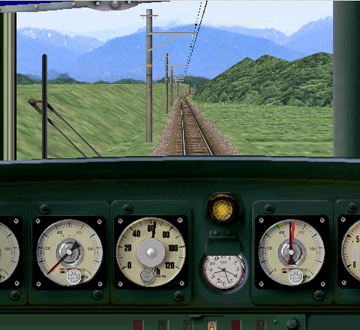 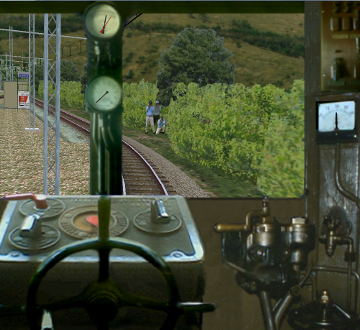 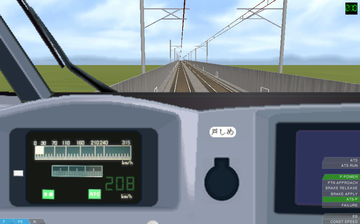 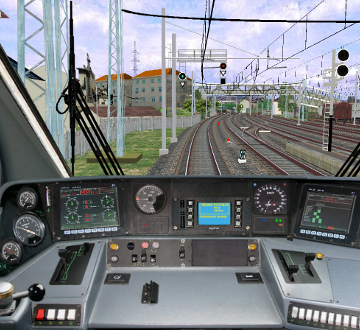 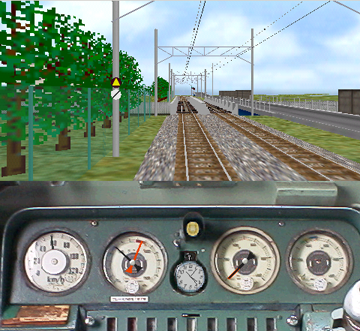 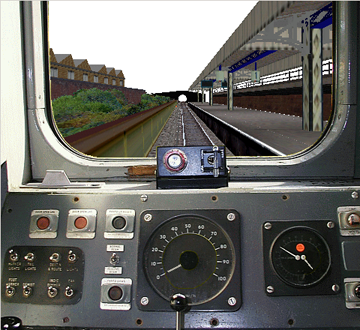 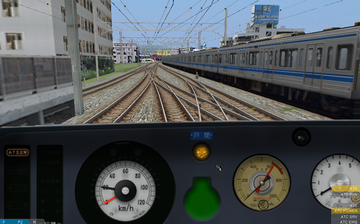 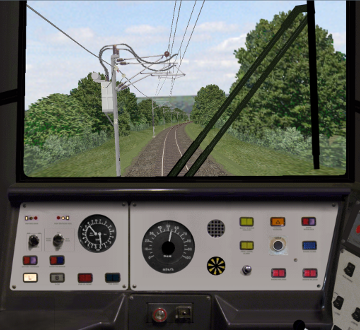 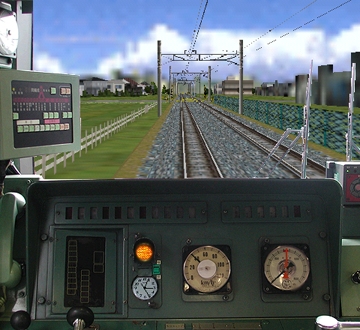 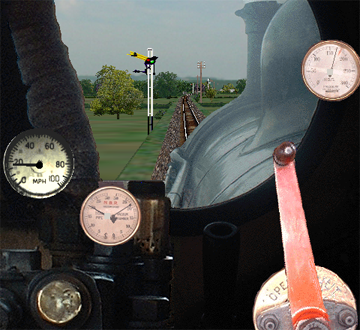 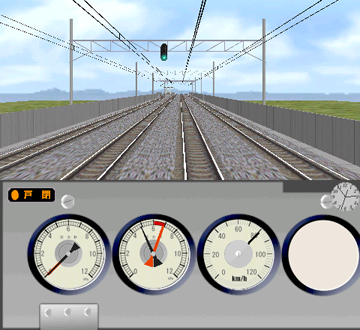 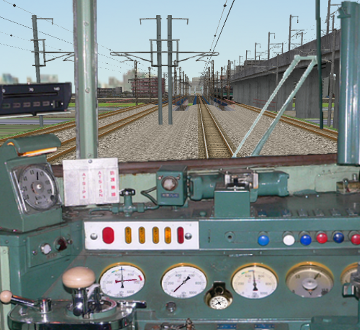 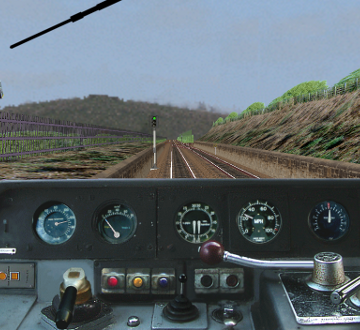 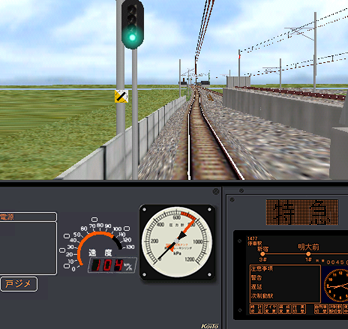 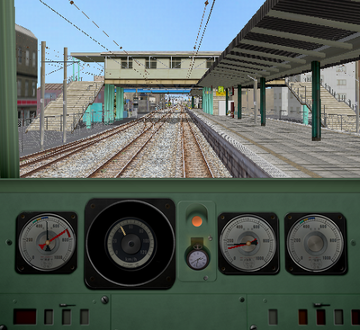 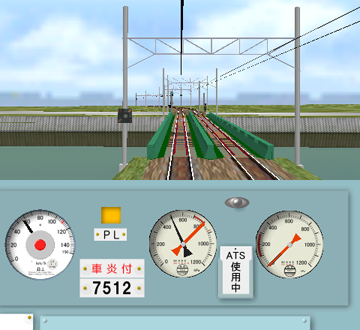 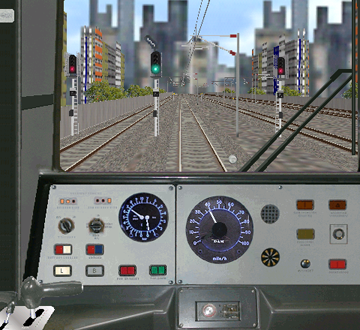 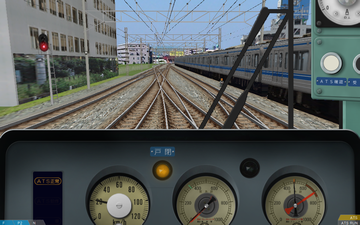 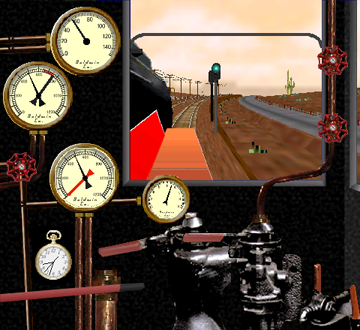 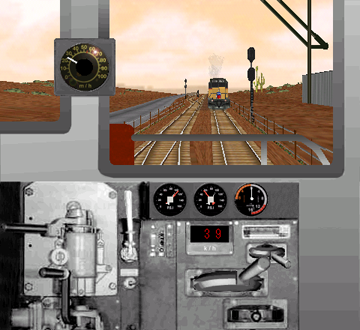 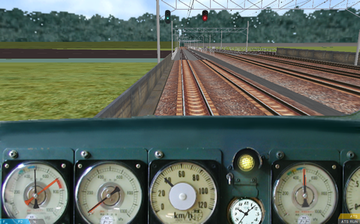 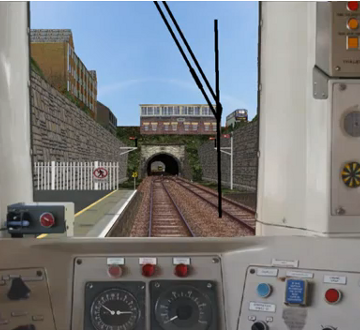 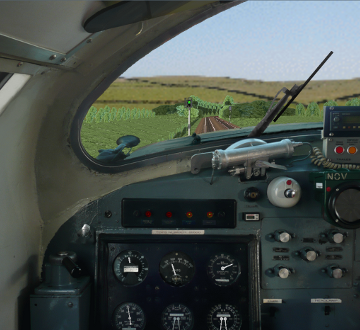 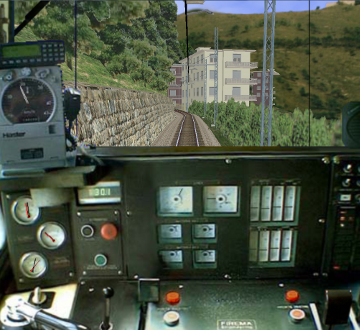 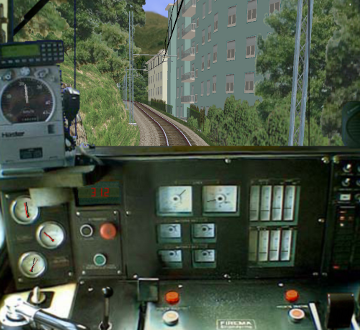 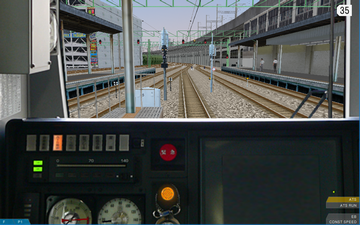 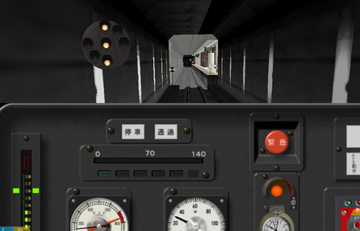 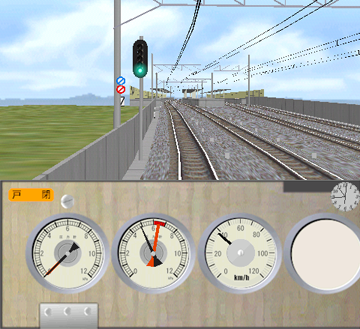 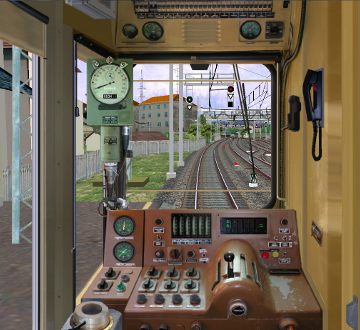 Realistic driver's stand with working indicators. 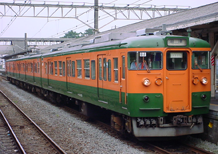 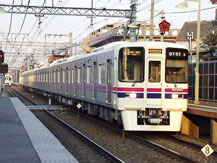 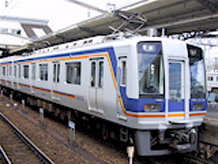 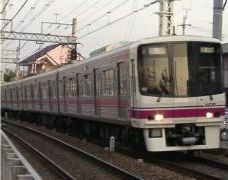 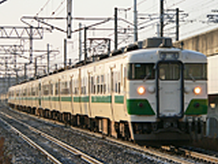 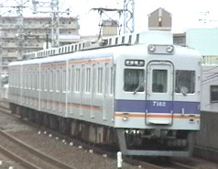 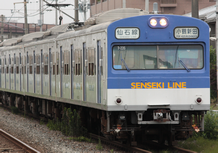 Electric multiple unit class A9. 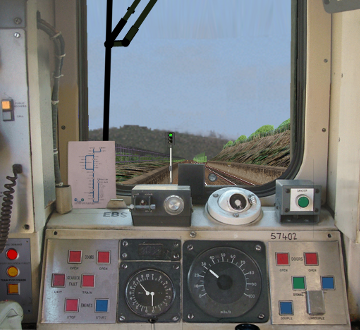 Realistic driver's stand with working indicators.